Vietnam’s startup scene is in the limelight as the public and private sectors are multiplying initiatives to promote Vietnamese startups, entrepreneurship and innovation. 2015 was a fruitful year for the young and yet promising Vietnamese startup scene. Last year, the country saw 67 deals (more than double the number in 2014) with domestic and foreign investors. A number of initiatives launched last year to foster the local startup scene including the inaugural TechFest Vietnam, a multi-day platform to connect startups and investors. With just a little over 1,300 startups, the Vietnamese market is still nascent compared to other markets. That being said, Vietnam has been experiencing a hive of activity. 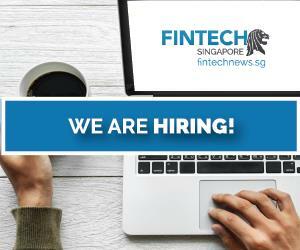 Earlier this week, Toong closed a seven digit USD funding round to become the country’s first chain-based co-working space. 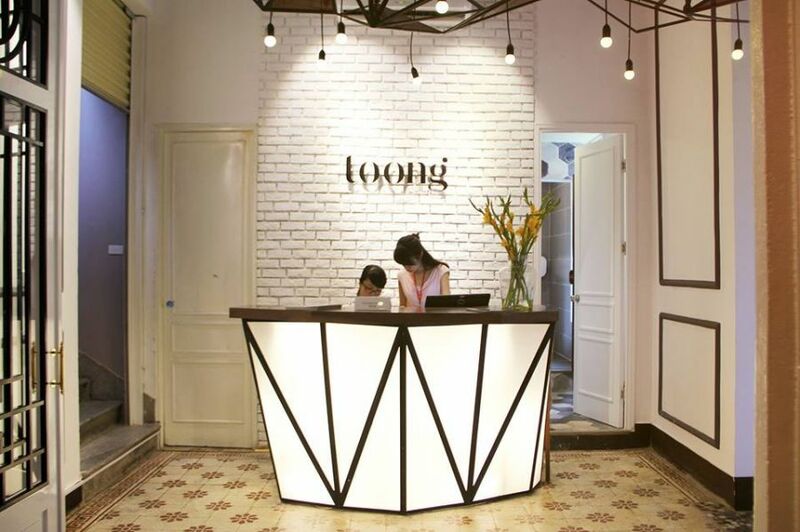 Toong, which has two co-working spaces in Hanoi, plans to open a third branch in Ho Chi Minh City this year. Local projects including iStartX, by the Information Technology Park (ITP), Viet Nam National University in Ho Chi Minh City, as well as SHIELD (Startup Hub for Investment, Education, and Leadership Development), are dedicated to build and develop Vietnam’s startup ecosystem. Meanwhile, projects such as Parisoma and Runway, which both offer soft-landing opportunities to foreign startups coming to the US, aim to expose Vietnamese companies to foreign investors and innovation hubs. Foreign investors are bullish on the future of Vietnam’s startup scene, and the country has received support from a variety of sources, including foreign governments. These initiatives include the Finland-Vietnam Innovation Partnership Program, and the Business Incubator Policy Project (BIPP). BIPP, which launched in March 2015 with a budget of €4.4 million (US$4.84 million), is a partnership between the governments of Vietnam and Belgium. In October last year, BIPP launched InnoFund, a financial grant to reward successful science and technology projects. 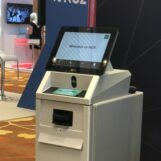 Earlier this week, Hanoi hosted the American Innovation Roadshow, an event organized by the US Department of State in collaboration with the US Embassy in Hanoi and the US Consulate in Ho Chi Minh City, dedicated to create and build relationships between the two countries across the entrepreneur and technology communities. The US Embassy in Hanoi is also a sponsor of the 2016 Conference on Innovation in Hanoi, a multi-day event that will be focused on driving growth and take advantage of market opportunities. The 2016 Conference on Innovation will bring together leading tech entrepreneurs from the Vietnamese startup community, as well as US corporate leaders in IT, finance and manufacturing. Growing Internet use by its young population, where the number of mobile phones exceeds the number of residents, provides an attractive bet in the nation, according to Binh Tran, a partner at 500 Startups and the co-founder of Klout Inc.
500 Startups, a notorious Silicon Valley venture capital firm founded by Dave McClure, is starting a US$10 million fund dedicated to the Vietnamese market. The firm plans to make 100-150 investments into Vietnam-connected startups. 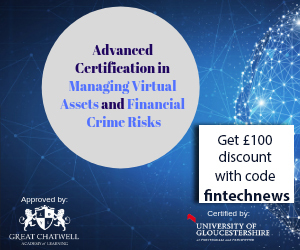 In addition to financing, which will vary between US$100,000 and US$250,000 per deal, portfolio companies will gain access to 500 Startups’ international network of 3,000 mentors and founders. 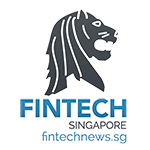 The fund has already invested into six startups: Ipsy, a beauty startup co-founded by Michelle Phan; Lightbox, a social photography app acquire by Facebook; DataRank, a social intelligence platform acquired by Simply Measured; ELSA, a language pronunciation training mobile app; TicketBox, Vietnam’s leading event ticketing platform; and Tappy, a hyperlocal social networking app acquired by Weeby.co. 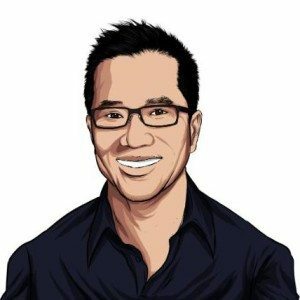 According to Eddie Thai, another venture partner at 500 Startups leading the firm’s Vietnam efforts, the most promising sectors for investment include financial technology (fintech), business-to-business firms and enterprise software-as-a-service, or SaaS, companies.